These amazing soundscape journeys are designed to be listened to lying down with your eyes closed. 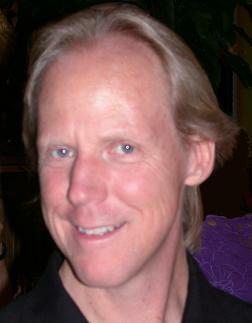 Highly developed meditation and trance skills enabled Phillip to bring forth a unique instrumental technique, creating sound spaces where people spontaneously move into expanded states of consciousness, experience light, peace and serenity, connecting with their soul, and beyond. The sound tapestry can be experienced at lot of levels, but most people enter a light trance, travel out of their bodies and into the heavenly realms of spectacular color, and blissful states of consciousness. Phillip’s music has been spontaneously channeled, the instrument is the acoustic guitar, it’s played in a unique percussion style and recorded live. He was taught over an extended period of time in dream state by three powerful beings: a female Australian aborigine didgerido master; a Tibetan overtone chanting monk; and an African master drummer. Although he had never played a guitar, following these teachings he picked up an acoustic guitar one day, went into a trance, and played this totally original style of music for hours. Watching Phillip play the guitar did not ever seem to correlate with the sounds you were hearing. It was as if the music was magically arising from the instrument over which his hands were moving and his head swaying. This music is a portal (or worm hole) that will take you into higher dimensions. Phillip’s spirit is always present with those who listen deeply to the music, and he will be there to guide you on your journey. Phillip had a great love for music and meditation. In the early 90’s he channeled meditations to music for the Interdimensional Travel Club. He was a student of Light Body Meditation for 25 years, and taught advanced meditation skills as well as how to channel high guides. 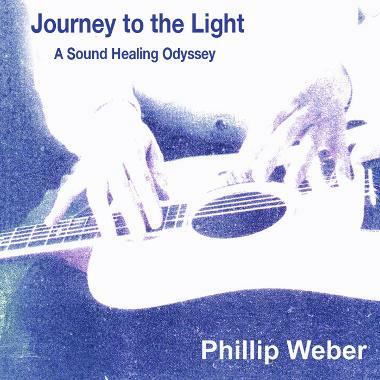 For many years Phillip explored the esoteric nature of music and sound. In 1994 this fascination culminated in what is an entirely new music. By listening to his music one automatically bypasses the mind and enters into advanced states of expanded consciousness. Our beloved Phillip passed away peacefully in January of 2013, describing an immensely beautiful world he was entering, filled with amazing music and light.